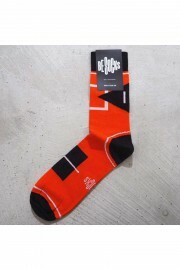 FOR MEN There are 49 products. 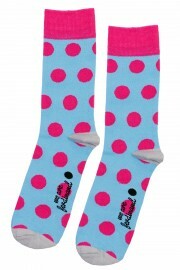 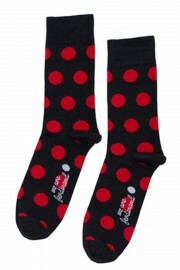 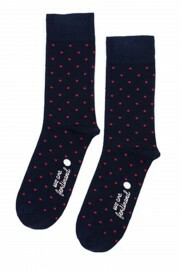 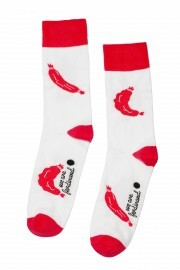 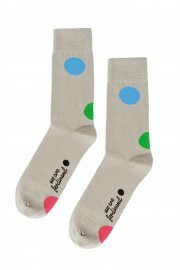 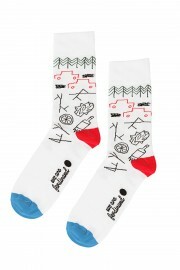 Grey socks "six happy dots"
White and red socks "sausage"
Comfortable and colorful socks with geometric pattern. 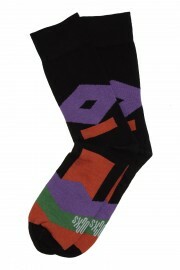 Probably the best black socks you ever had. 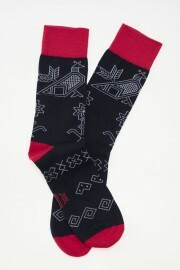 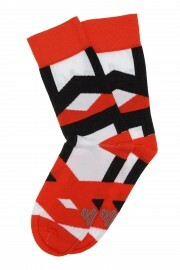 Comfortable red cotton socks with black and white geometric shapes. 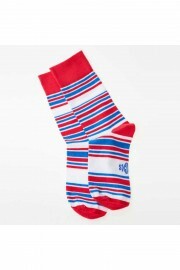 Comfortable cotton socks with red, white and blue stripes. 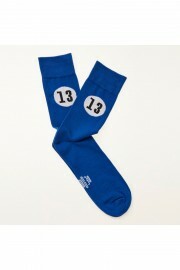 Comfortable blue Lucky 13 socks with numbers. 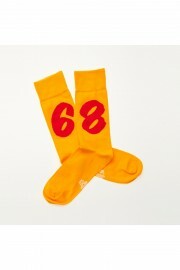 Comfortable yellow Jarda socks with number 68. 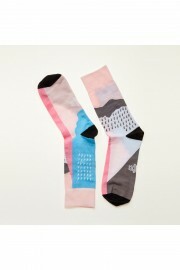 Comfortable and colorful Dawning socks with geometric pattern. 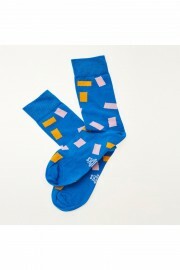 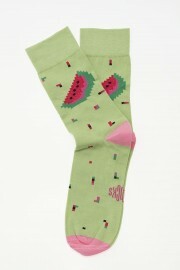 Comfortable and funny This Side Up socks. 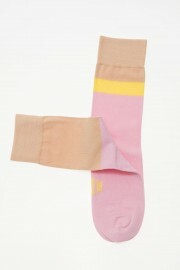 Comfortable and colorful Numbers socks. 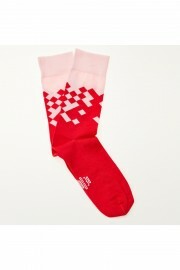 Comfortable and colorful Pixels socks. 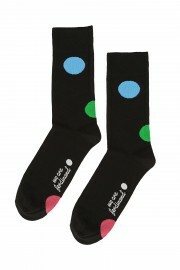 Comfortable and colorful rain socks. 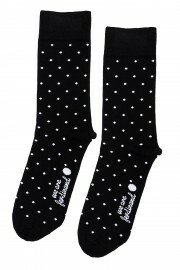 Pleasant and comfortable grey socks for every day.